Please note, Tank and eGo style batteries must be charged with this battery charger. 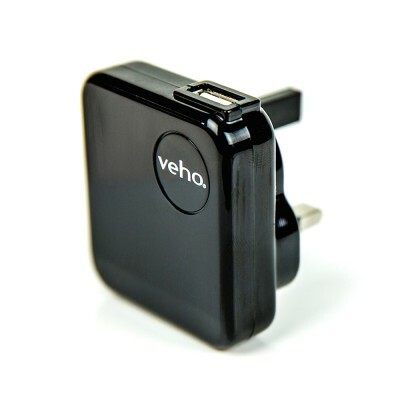 Charging it with one of our other chargers will damage the battery. The Tank charger is compatible with all of our Tank kits and eGo batteries and with the Vision Spinner battery. 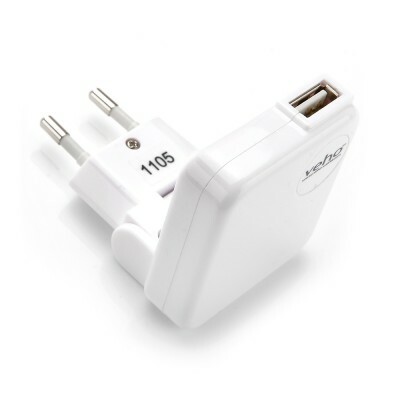 This is a USB charger that can be plugged into your computer, or a UK mains USB adapter. Important: This charger is only compatible with our Tank batteries. Do not use other chargers with our tank batteries. Always charge safely. See Safe Charging Instructions | E-Cig Battery Safety Infographic.